Enjoy Relaxing Holiday Guest Rooms! Monterey, California is one of those tourist attractions where travelers visit throughout the year to explore the beauty of city and its tourist attractions. The city is more popular for presenting California’s first theater, open building, open library, freely supported school, printing press, and daily paper. To make your trip more comfortable and enjoyable in Monterey, California, it important that you book your stay in a correct hotel. With understanding your needs, guests at Stage Coach Lodge offered great range of facilities with well appointed spacious and relaxing rooms. Our comfortable guest rooms have everything you will need to get the most out of your stay at our Monterey, CA hotel. All rooms have modern facilities to let you enjoy a luxurious stay in Monterey, California. 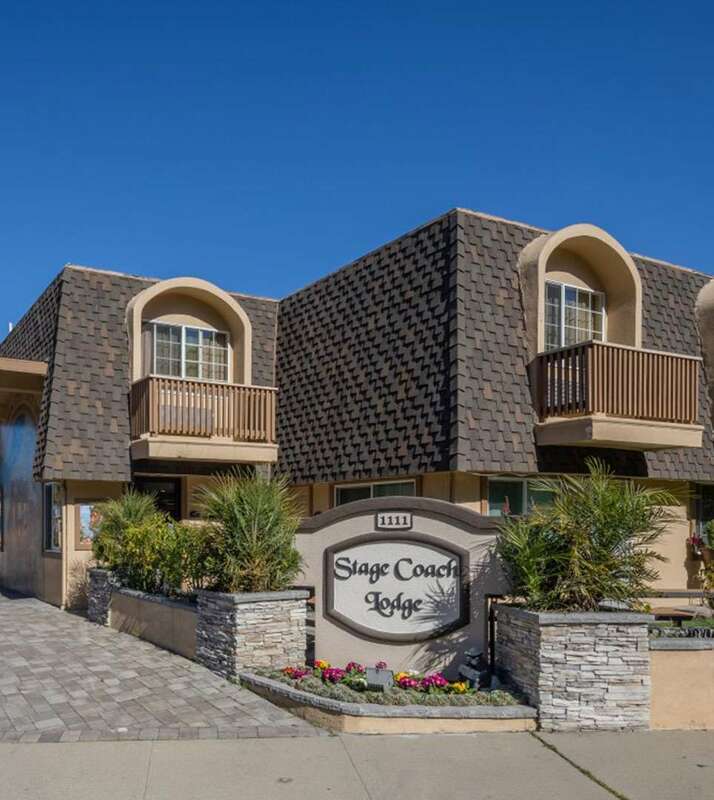 If you’re planning your next holiday in the city and looking for an affordable hotels in Monterey, California then comes stay at Stagecoach Lodge. The hotel is an ideal place to stay for all types of travelers visiting the city due to its perfect location.